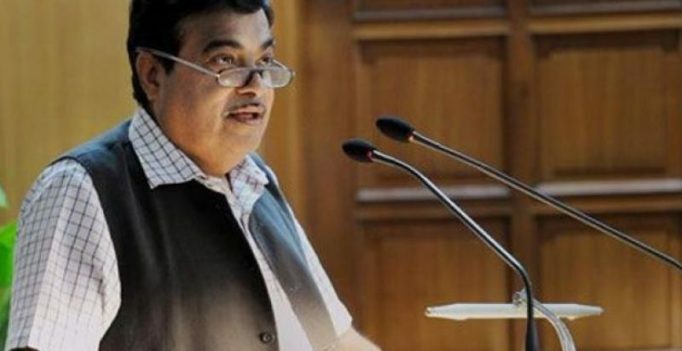 Raipur: Union Road Transport Minister Nitin Gadkari said on Monday that Chhattisgarh has immense potential for production of bio-fuel. Gadkari laid the foundation stones of or dedicated total of eight construction works worth Rs. 4,251 crore, including four fly-overs between Raipur to Durg on Monday. “We are importing petrol and diesel worth Rs 8 lakh crore and prices are increasing. Rupees is falling against dollar. 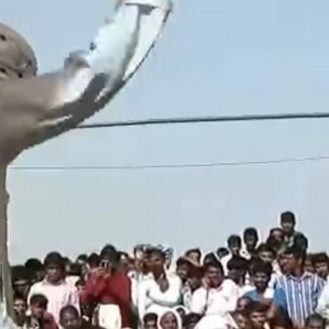 I have been saying for last 15 years that farmers, adivasis (tribals) and forest-dwellers of the country can produce ethanol, methanol, bio-fuel and can (become rich enough to) fly planes…” the union minister said. “We have decided to exempt vehicles including auto-rickshaws, buses, taxis run on alternative fuels like ethanol, bio-diesel, CNG, methanol and bio-fuel from permit requirements,” he said. “Our petroleum ministry is setting up five ethanol plants, where the fuel will be produced from paddy straw, wheat straw, sugarcane and municipal waste. (Consequently) Diesel will be available at Rs 50 per litre and petrol at Rs 55,” he said. “I have no dearth of money but I ensure that the work is done in a good way. After getting works worth Rs 40 lakh crore executed, I can confidently say that no contractor had to come to the office with bills (to get them passed). All the works which were done were corruption-free and done in a transparent manner,” Gadkari said.